Proserv is a global leader with a worldwide presence, offering a fresh alternative in the delivery of engineering and technical services to the energy, process and utility markets. 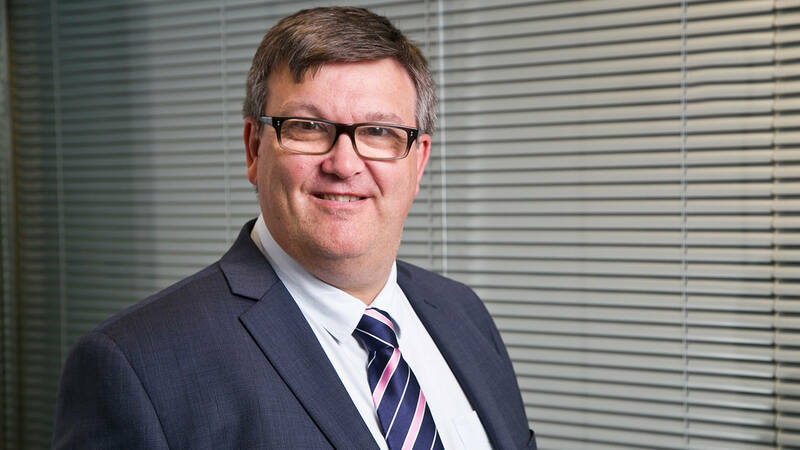 We spoke to Andy Anderson, Regional President MEA at Proserv, to find out more about the company and its innovative services. Andy, could you begin by providing our readers with a brief overview of Proserv Middle East and the services you offer? “Proserv is a global leader and a fresh alternative in the delivery of engineering and technical services to the energy, process and utility markets, supporting clients throughout the lifecycle of their assets. We operate in six regions throughout 22 facilities and 12 countries, offering 24/7 local support services. Core to the Proserv offering is our ability to manufacture, deliver and support solutions locally through our highly experienced pool of technicians and engineers. “We have been based in the UAE for over 25 years, largely servicing customers across the energy sector, including offshore and onshore services, equipment design and manufacturing. Proserv has supplied the vast majority of installed wellhead controls in the region through its legacy brands – Brisco, CAC and eProduction Solutions. Talk us through your approach to client service. How do you maintain the high standards synonymous with the Proserv brand? “Meeting and exceeding our clients’ expectations is vital to ensuring our ongoing success. We strive to develop and maintain this through establishing business relationships built upon experience, competency and trust. We focus on regular face-to-face engagement with our clients, taking the time to understand their requirements. Following on from this, what is it that makes Proserv Middle East unique? How do you distinguish yourselves from your competitors, and present yourselves as the best option for your clients? “Proserv has an extensive brand heritage spanning over 40 years. Through our acquisitions, we have shown the importance of embracing this heritage alongside a commitment to constantly evolve and develop innovation. “A key topic in our industry right now is ageing wells, and as a result E&Ps are searching for adequate partners to support their OEM requirements, without full system replacement. Many parts for the old wells are now obsolete or superseded and so Proserv has recognised this and positioned itself as a partner of choice who can re-engineer the part required to maintain production. “Also, we actively listen and collaborate with our clients to find cost effective solutions for their maintenance and production issues. A great example of this was the development of our cost-effective Smart Box solution. Also, we are currently working on the development of an Asset Enhancement Global Intelligence Solution (AEGIS), which will be released, to our customers this June. In order to provide quality services, exceptional staff are crucial, so please tell us more about the culture within Proserv Middle East and the things you do to maintain and develop it. What do you look for when attracting new staff and how do these traits help them integrate into your company? “Our growth is driven by a team of dedicated and talented people who provide the company with expertise in engineering and business, creating pioneering solutions that allow us to remain competitive. As a service EPC, our people are our biggest asset and we nurture an environment that encourages creativity and employee-driven innovations. As your regional headquarters are in the UAE, can you please tell us a bit more about the opportunities and challenges you experience being based there? “The UAE has the world’s seventh largest proven reserves of both oil and natural gas, estimated at 97.8 million barrels and 215 trillion cubic feet. There is no doubt that oil will continue to provide income for both economic growth and the expansion of social services for decades to come. In the coming years, natural gas will play an increasingly important role in the UAE’s development – particularly as a fuel source for power generation, petrochemicals and the manufacturing industry. “The industry itself is going through a difficult transition; CAPEX is not always a viable option for our end user clients and OPEX is typically only being spent to perform safety or production critical work. However, with ADNOC being restructured and the oil price creeping up towards $70 per barrel, new investments are planned for the short/medium term. These challenging times have called for a fresh approach in maintaining operational efficiency, whilst decreasing OPEX through scheduled and maintained inspections, but also longer term planning. Our approach has been to offer services across the complete life of field through locally supplied products and services. We have existing long-term service contracts with our clients, where we have proven we can repair or upgrade existing assets, rather than replacing them, thus enabling them to maintain production and reduce downtime at a fraction of the cost. In your opinion, what are the key advantages to being based in the UAE? Are there any core areas of growth that you believe make it the ideal hub for your business? “For some time, the UAE has been viewed as an energy hub/gateway for the Middle East region. While many companies located in the UAE solely distribute products made in the USA/EU across the Middle East market, Proserv manufactures and provides services from its local facilities in both Dubai and Abu Dhabi. Reflecting on the past 12 months, what have been the most prevalent trends in your industry and how has your business adapted around these? Looking ahead, what does the future hold for Proserv in the Middle East? Do you have any future plans or projects you would like to share with us? In April, DasCoin became available to trade on public exchanges CoinFalcon, BTC-Alpha and EUBX with several more in the pipeline. DasCoin will only be traded on public exchanges that operate the same strict “Know Your Customer” authentication protocols that underpin DasCoin itself. More than 750 million DasCoin have already been minted since March 2017. Members of the NetLeaders community purchase licenses giving them access to a certain number of Cycles – units of capacity – on the blockchain. These Cycles can either be used for a variety of services or submitted to the DasCoin Minting Queue and converted into DasCoin. There will be a total volume of 8.589 billion DasCoin. DasCoin possesses and operates best-in-class Blockchain technology based upon BitShares’ distributed ledger technology, known as Graphene. BitShares is one of the longest ledger in existence and is one of the highest performing ledgers with capacity exceeding 100,000 transactions per second. Addtionally, DasCoins are not “mined” like those of Bitcoin and other proof-of-work coins. The minting process results in a significant reduction in energy consumption, as well as a more equitable distribution of value. DasCoin is focused on creating a digital currency that delivers superior performance through greater operational efficiency, increased transaction capacity, wider distribution, better governance and greater regulatory compliance. 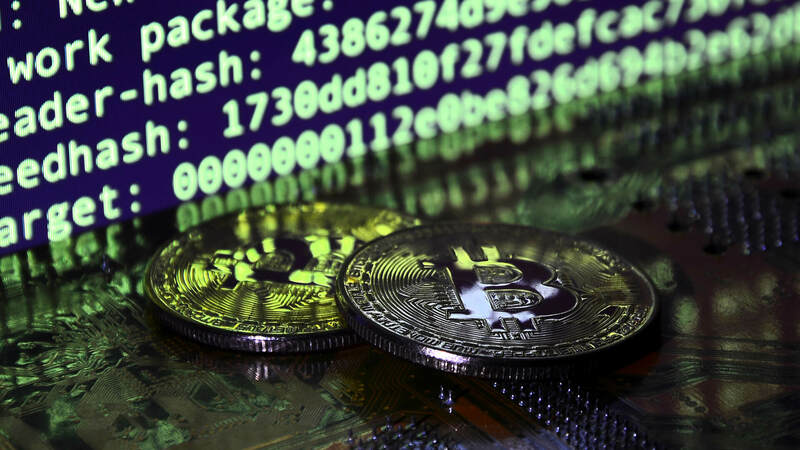 Protected by industry leading security protocols and a permissioned blockchain, DasCoin is a pioneer in the sector with the goal of becoming the world’s first mainstream digital currency. Wealth & Finance Magazine is a monthly publication, which provides an array of news features, and articles from across both traditional and alternative investment sectors. In the fifth issue for 2018 of the magazine, we cover a vast range of subjects from financial advisors, education and training specialists, and alternative asset management firms. 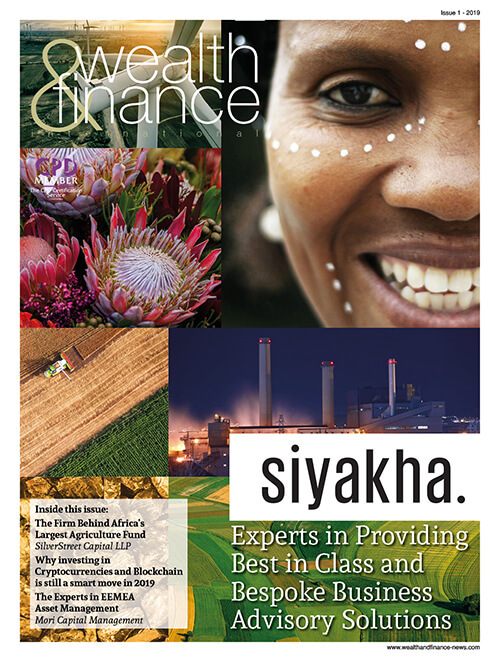 This month’s issue is packed full of insightful articles for you to read. In recent news, GCM Grosvenor announced that its Labor Impact Infrastructure business has adopted a Responsible Contractor Policy that includes an agreement to proactively collaborate with the North America’s Building Trades Unions (“NABTU”). The policy will ensure “responsible contractors,” including contractors who are signatories to collective bargaining agreements, are part of the bidding and selection process for its Labor Impact investments. In this month’s edition, we discover more about Learn to Trade, which is a forex education and training specialist. The firm offers a range of courses that help people learn about and understand the forex market and the opportunities and risks within it. We recently spoke with their CEO, James Matthews who provided us with an insight into the firm and the exceptional services they provide. Founded in 2008, Magni Global Asset Management LLC developed the Sustainable Wealth Creation principles, based on widely accepted economic concepts, by researching the accounting, legal, regulatory, adjudicative, and economic infrastructures of countries. Today, they are a global leader in country-level research on corporate governance. We profiled the leading firm and its team which gave us an insight into the company’s extensive accomplishments. Elsewhere in this issue, Constantine G. Varley is a financial advisor attached to Synovation Financial Services, and specialises in a vast range of services. Recently, we caught up with Constantine to discover more about both his work and successful company, Synovation Financial Services. Here at Wealth & Finance Magazine, we hope that you thoroughly enjoy reading this month’s edition, and look forward to hearing from you. There’s now less than a month to go until the European Union’s (EU) General Data Protection Regulation (GDPR) comes into force, and yet research shows that many businesses are still struggling to understand what they need to do. Worse still, many remain unaware of the full extent of the legal implications of non-compliance – whether deliberate or accidental. 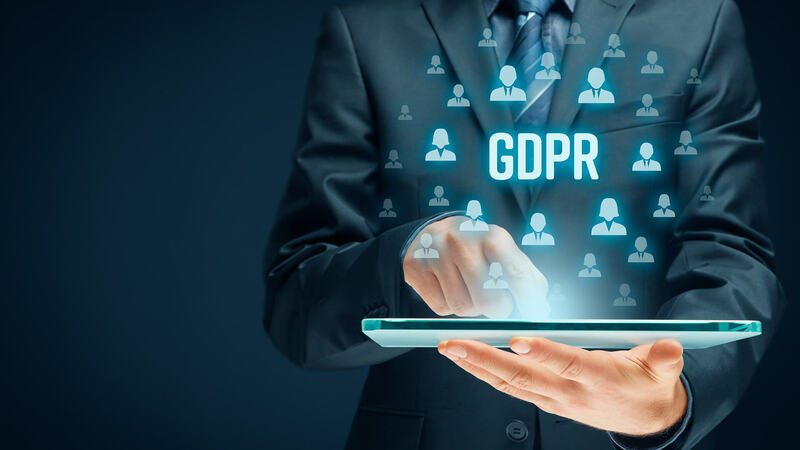 A YouGov poll in March found that 72% of British adults hadn’t even heard of the regulation, whilst a study by Crowd Research Partners carried out in April found that just 7% of companies worldwide were ‘fully prepared’ for GDPR’s arrival. With this in mind, here are the five most common myths about GDPR, and some steps you can take to ensure you’re on the way to being geared up for the change. One of the biggest misconceptions about GDPR seems to be that it’s only an issue for companies physically based in the EU. This is not the case. GDPR essentially applies to any business anywhere in the world wanting to sell products and services to EU customers, or monitor their behaviour using personal data. In other words, if you’re based in Dubai wanting to do business with a customer in Germany, then GDPR – or equivalent standards – still apply. One of the reasons why GDPR is causing a certain amount of angst – amongst those who have, in fact, heard of it – is that it is principle-based regulation, which means that judgement will be based on whether data has been processed in accordance with designated principles, rather than hard and fast rules. If a company is investigated by the Information Commissioner’s Office (ICO), then the ICO will look at whether ‘effective’ consent has been obtained by the data’s owner and whether that data is deemed ‘current’. This leaves the door open for interpretation, which would be entirely at the ICO’s discretion and involve a legal-based assessment. This means there’s a big job for the legal profession in helping businesses understand and act on their responsibilities. The other source of confusion in all of this is that many companies have assumed that this is a compliance, or even a technical issue, which can simply be left to the relevant team to deal with. The problem is that GDPR is so all-encompassing that any individual handling data in an organisation will undoubtedly require training to understand the regulatory demands and what to do in order to comply. It also means assessing processes for handling a serious data breach and examining every contract – with employees and subcontractors – to ensure that they are GDPR compliant. For some companies, it may also mean hiring a dedicated data protection officer or at the least gaining specialist legal advice on their current practice and system. Likewise, GDPR is not something that can be ‘fixed’ with technology. A lot of people have mistakenly assumed that GDPR is only concerned with extreme data hacking cases, but the regulation imposes draconian sanctions for a range of other breaches, too. For example, if consent of use has not been properly obtained, or the data is not processed as set out in the regulations, then serious penalties, including hefty fines, could be on the cards. There are also some data breach risks that simply cannot be fixed by technology, for example a staff indiscretion or mistake such as leaving confidential information in a public place. What’s more, GDPR forbids reliance on automated decision making, as typically seen when loan companies refuse customers based purely on an automated credit score. The point is that this regulation demands that companies take a holistic and intelligent approach to the treatment of personal data – it’s not a question of picking and choosing the bits you want to adopt or relying on your systems to do the job for you. It’s hard to overstate the risk of getting this wrong – the potential fines are on a level we’ve never seen before in data protection. Certain infringements are subject to fines of up to €20 million or 4% of worldwide annual turnover – whichever is higher. Severe breaches also run the risk of class actions. But the fines only tell part of the story. The Facebook/Cambridge Analytica privacy scandal wiped around £25 billion off the social media platform’s value in the first 24 hours after the story broke and the reputational fallout continues. Businesses simply cannot afford the reputational damage that could be wrought by such a significant change. Not sure if you’re in breach of GDPR regulations? Take the GDPR quiz to test your resilience. 1. Review your processes for data breach notification, security and risk assessment. 2. Ask yourself whether the data you handle could be anonymised. 3. Review your contracts for GDPR compliance. 4. 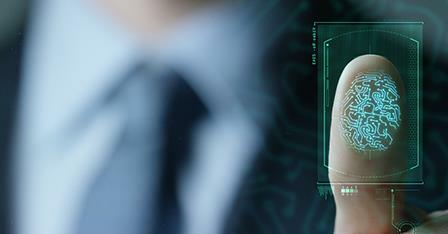 Consider hiring a data protection officer or seeking specialist legal advice. Backed by global investment firm, Oaktree Capital, the company offers merchants the chance to increase their sales, boost customer satisfaction and grow profitability through the delivery of tailored point-of-sale finance options. 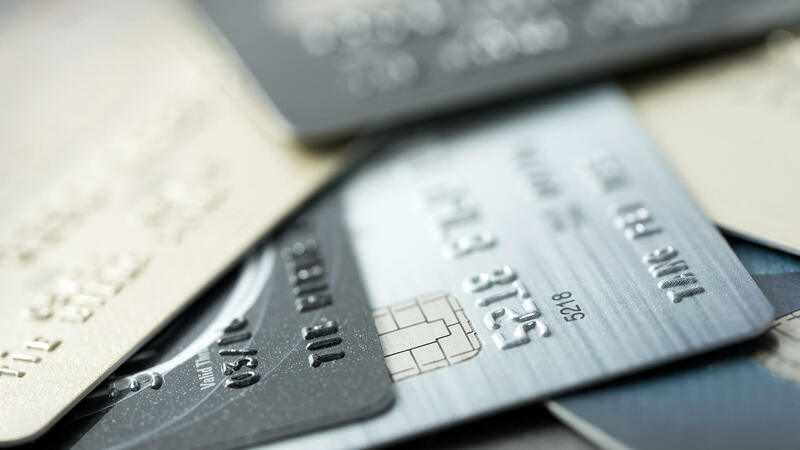 Duologi research shows that by providing finance options to customers, merchants can expect to achieve a 30% average uplift in sales, with 57% of shoppers saying they would have bought elsewhere if finance wasn’t available. 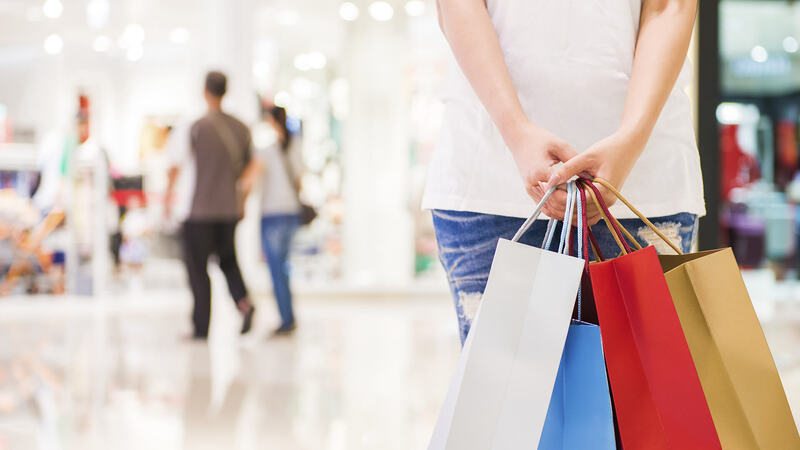 In the retail market which – in the past six months alone – has struggled with ongoing store closures and profit uncertainties, the question of consumer spending power is of particular importance. Duologi’s platform allows retailers to offer flexible loans to their customers, from £150-£25,000 on 3-60 month terms; many at a 0% interest rate. Lending decisions are typically made within just four seconds, allowing shoppers to immediately purchase goods, either online or in-store. 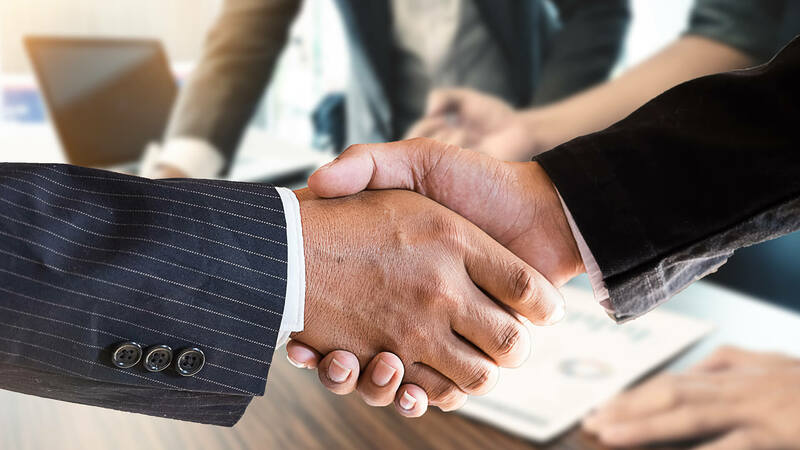 Unlike many other similar businesses currently in the market, Duologi does not offer a ‘one size fits all’ model; aiming instead to work with each partner on an individual basis to ensure a bespoke service is created for each. The platform is powered by ground-breaking technology, built from scratch in London, allowing retailers to quickly and simply start offering finance to their customers. 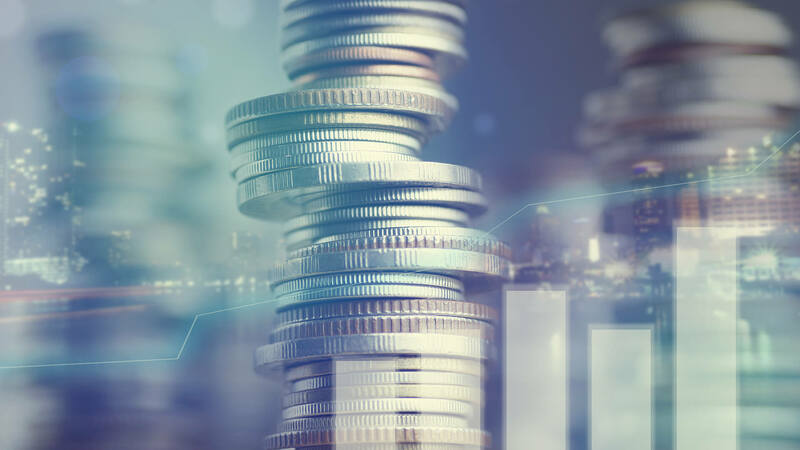 Duologi is led by co-CEOs, John Taylor and Gary Little, who between them count more than 50 years’ consumer lending experience at institutions such as Barclays and Close Brothers. 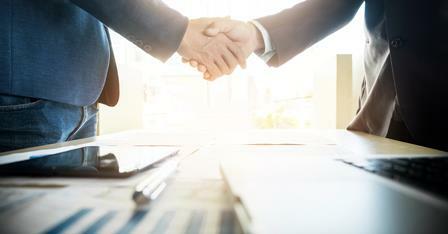 Since launching in September 2017 as a two-man start-up, the business has already secured £100m in annual rolling commitments, with ambitions to have a seven-figure lending book within five years. John Taylor, co-CEO added: “Our vast experience in this industry means that our finance products are backed by decades of expertise and specifically tailored to the way the retail sector works. We look at each business individually in order to create an approach that fits with that particular organisation’s needs.